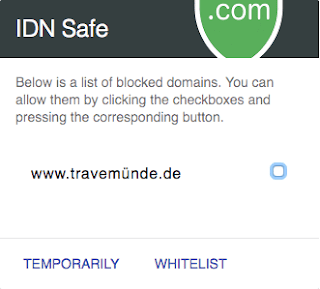 IDN Safe is a browser extension which blocks internationalized domain names (known as punycode domains) to prevent you from visiting probable fake sites. 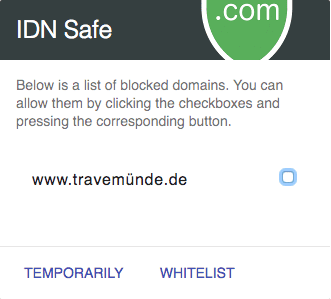 With IDN Safe you can temporarily allow domains or whitelist them at all. By default they are blocked. Available as FREE browser extensions, for Chrome, Firefox and Opera. Remotely connect to your computer or support your family members - anywhere, anytime! 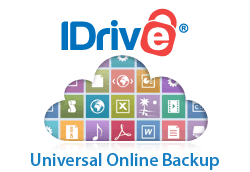 RemotePC by iDrive are offering a FREE lifetime one user license, to access one computer. 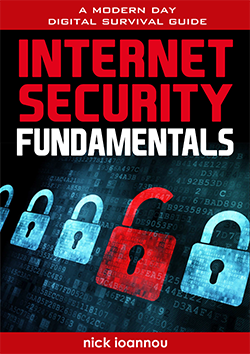 Platform independent, works from a PC/Mac, iPhone/iPad or Android devices. Additional features include file transfer, chat and remote printing. See: https://www.remotepc.com and select pricing.